University Press of Mississippi, 9781578067398, 211pp. Celebrated author Ellen Gilchrist has played many roles-writer and speaker, wife and lover, mother and grandmother. But she never tackled the role of teacher. Several essays discuss her appreciation of other writers, from Shakespeare to Larry McMurtry, and the lessons she learned from them. 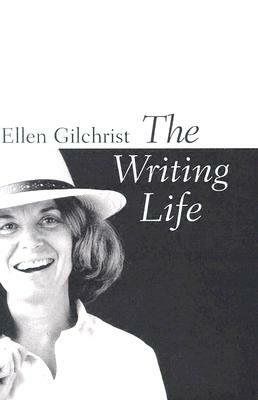 Eudora Welty made an indelible impact on Gilchrist's work. When Gilchrist takes on the task of teaching, her essays reveal an enriched understanding of the role writing plays in any life devoted to the craft. Humorous and insightful, she assesses her own abilities as an instructor and confronts the challenge of inspiring students to attain the discipline and courage to pursue the sullen art. Some of these pieces have been previously published in magazines, but most are unpublished and all appear here in book form for the first time.